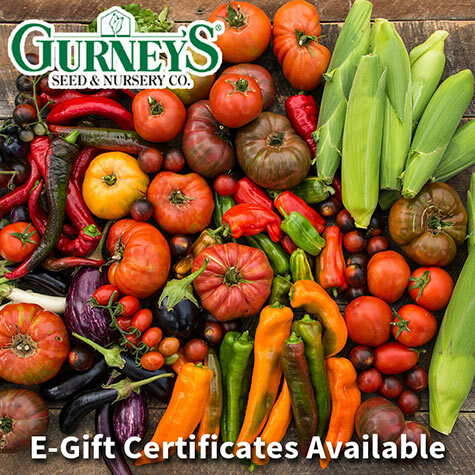 Gurney's E-Gift Certificates| Gurney's Seed & Nursery Co.
Give a gift any gardener will love—a Gurney's e-Gift Certificate. These digital gift certificates are available in $25, $50 or $100 values, and your gift will arrive promptly with no fee for delivery. 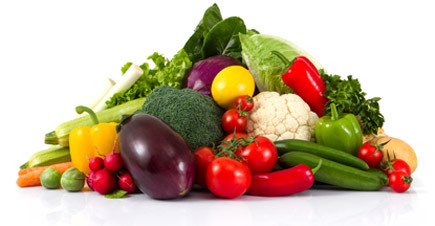 Then the lucky recipient can take their time browsing our huge selection of vegetable seeds and plants, fruits and berries, roses, perennials and more. Great for last-minute gifts. To place your order, simply choose a gift amount and provide your recipient's email address. Please Note: You will receive Order Confirmation and Shipping Confirmation emails when your e-Gift Certificate order is received. However, the confirmation messages may suggest that your gift will be shipped to your billing address. Not to worry—we will only send your e-Gift Certificate to the email address provided.